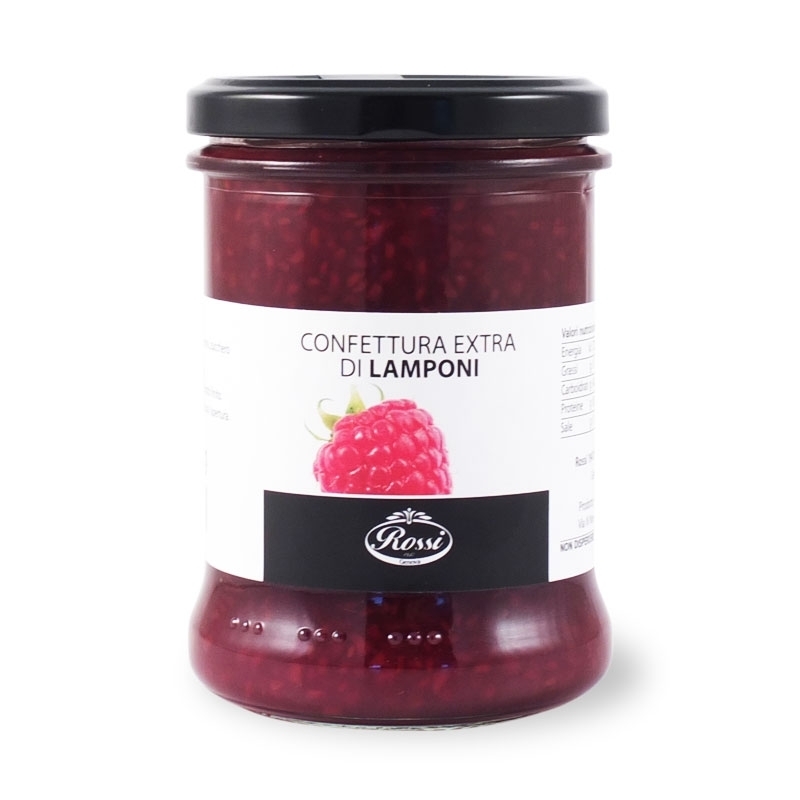 Natural jam, greedy and crunchy. 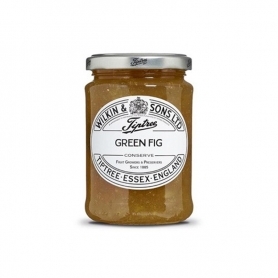 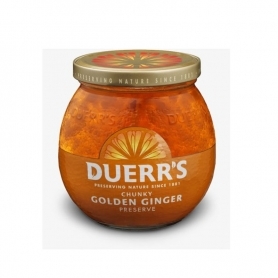 Jam for every moment of your day from breakfast to aperitif, paired with a cheese platter. 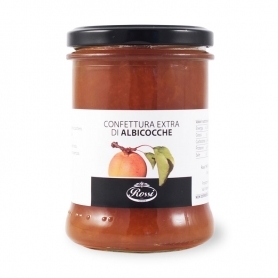 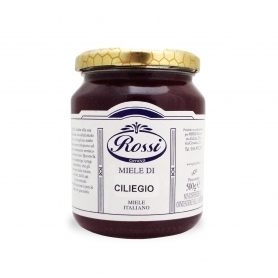 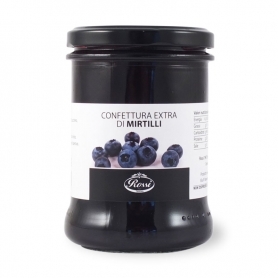 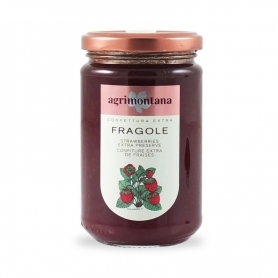 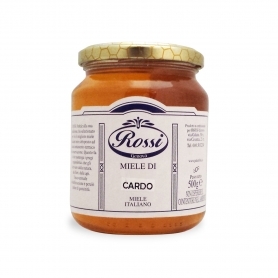 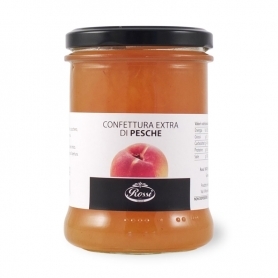 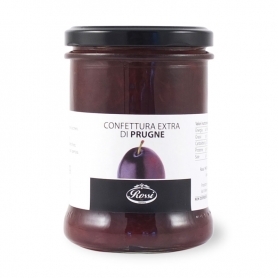 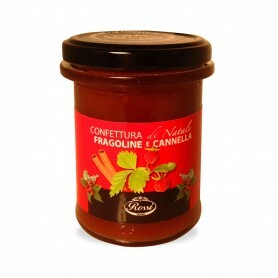 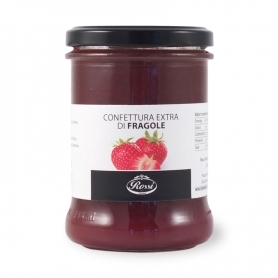 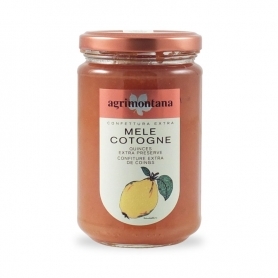 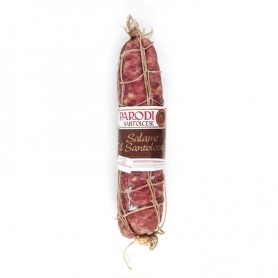 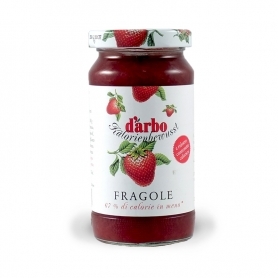 We recommend the raspberry jam, so fresh, together with pungent cheeses such as provolone. 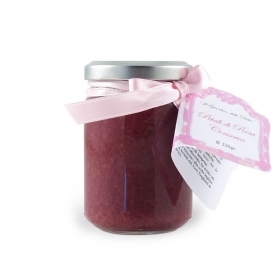 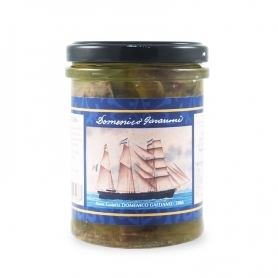 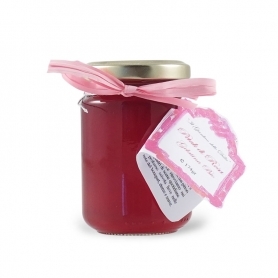 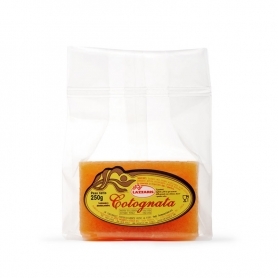 Our jams reminiscent in color and taste the jams that manifactured our grandmothers at home and are particularly digestible, nutritious and rich in vitamins. 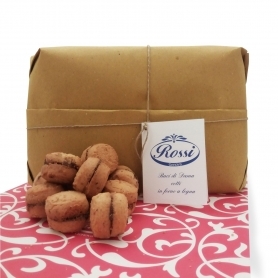 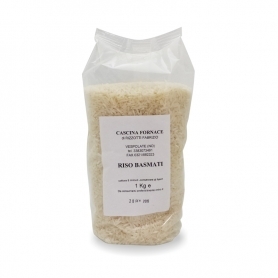 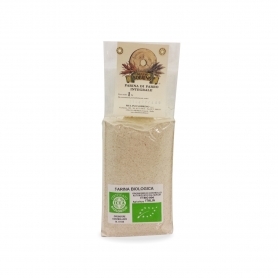 Still they manage to hit the most demanding palates thanks to that homemade taste that makes the difference.